Mike began his career working as a carpenter within the single family, multi family, and commercial construction trades. Years later, Mike formed and operated a general contracting company which specialized in residential and commercial construction and development. After moving to Whatcom County, Mike worked for several years as a consultant identifying and analyzing residential, commercial, and industrial development property for several regional development companies. 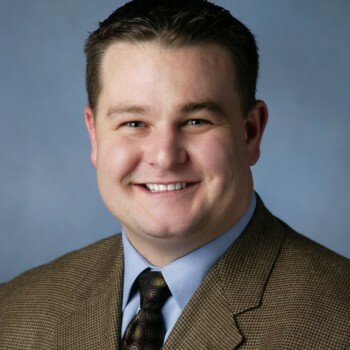 In 2007 Mike joined Windermere and has focused on commercial sales, leasing and special asset management.